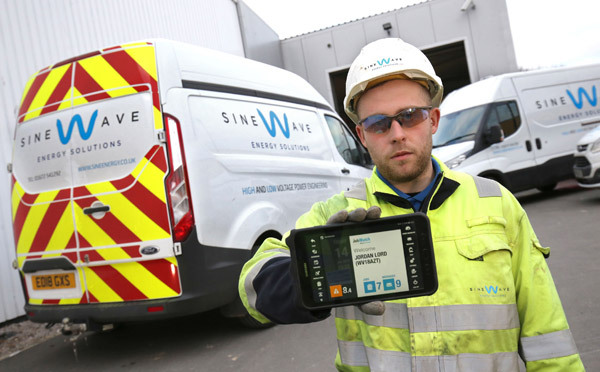 Swindon-based Sinewave is involved in power distribution connecting infrastructure to the electricity network and undertaking the work needed to provide power to anything from an office, to factory or sports stadium. Established in 2015 and growing rapidly, doubling in size for each of the last three years. The Swindon-based company offers a complete end-to-end solution from design to network connection, construction, testing and commissioning and ongoing maintenance and servicing.